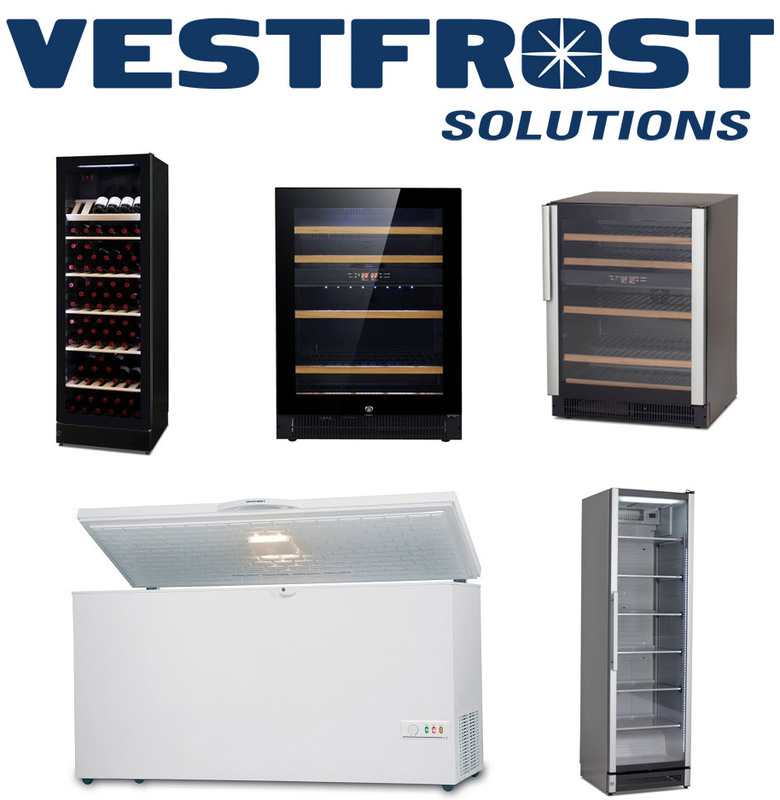 Vestfrost Solutions offer highly efficient refrigeration systems. Their product range include; freezers, coolers and wine coolers. Their products have high efficiency and impressive design options. Knight Catering Services are highly experienced in Vestfrost Solutions. Our team provide sales, installations, servicing and repairs; able to deliver an all-in-one service for commercial kitchens. Emergency repairs are available, one of our team can be onsite within 24 hours of your initial phonecall*: 02380 860 834. Our team are able to help you decide which Vestfrost refrigeration system best suits your commercial kitchen’s requirements and provide installations services. Knight Catering Services offer equipment servicing services. Our equipment servicing ensures your refrigeration is able to meet hygiene standards for food temperature. One of our engineers are able to be onsite within 24 hours* of your initial phonecall, able to parts for your equipment onsite and get your commercial kitchen back on track. Knight Catering Services work across the South Coast, offering total catering facilities management to a wide range of businesses varying in size and type. We’re a trustworthy, local company with an average score of 9.7/10 on Checkatrade.